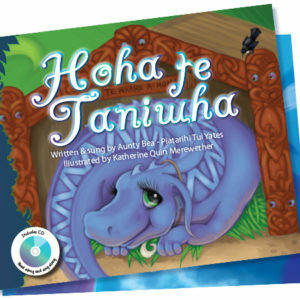 One Day a Taniwha, Hoha the Taniwha, Waiata Mai and Ihenga are popular bilingual early childhood readers with attached CD narrating the story in English and in Te Re Maori. 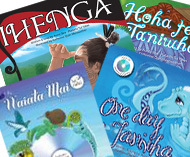 Waiata Mai is a book with waiata which Aunty Bea has written over the years. 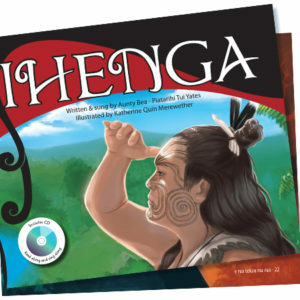 The waiata which are sung by the author and Rodger Cunningham, the musical producer. Kat Quin Merewether is the wonderful graphic artist who has produced the wonderful illustrations. Beatrice Yates the talented author has published 9 previous books these are her first at self publishing. 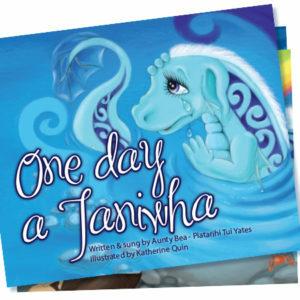 One Day a Taniwha can be downloaded on iPhones or iPads.